I've always loved pearls. Those beautiful jewels from the sea created because of an an irritation, like a speck of sand. It causes the oyster to make something so beautiful! I remember earlier this year reading about a woman who was having an oyster dinner at a restaurant in Tennessee and what did she end up with? 51 pearls! Lucky gal! White pearls, the most well-known of pearls connote elegance, propriety, decorum, and respectability. 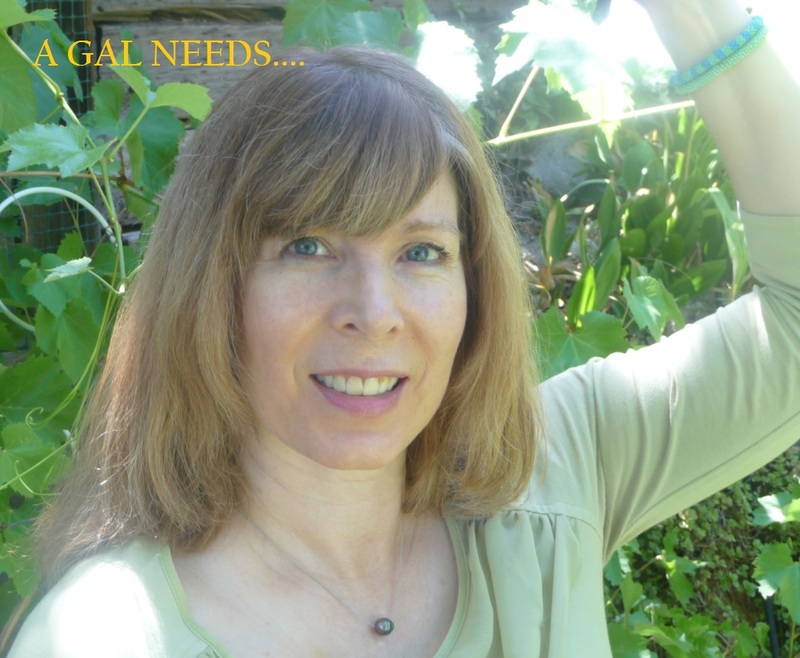 Tahitian Pearls can suggest the same and more! They can also imply a more casual, easy-going relaxed and even mysterious fashion statement. After all, Captain Jack Sparrow named his baffling pirate ship 'The Black Pearl'. Tahitian pearls are beautiful because the colors can be anywhere from black to iridescent turquoise to rose! Tahitian Pearls have gained popularity in recent years because of their variety in color and because they have become more accessible. New methods of production have increased the availability of quality pearls. 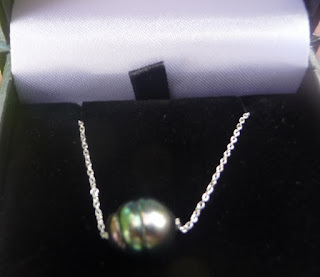 I certainly love the Tahitian Pearl necklace I received to review from Pearl Paradise! 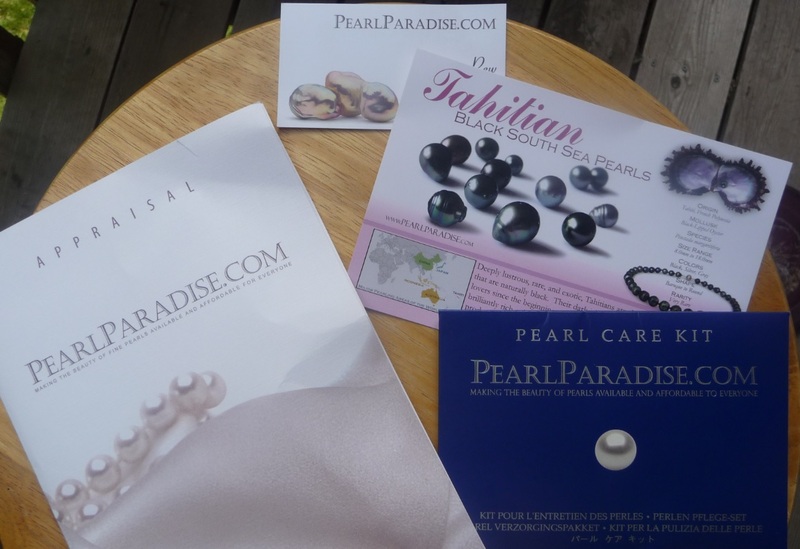 Pearl Paradise is the largest online pearl company in the world! Based in L.A., they accessorize the likes of Taylor Swift, Idina Menzel, and Katy Lowes with their beautiful rings, pendants, and bracelets. But more importantly, they adorn thousands of beautiful everyday, women all over the world with beautiful, tasteful, one-of-a-kind pearl settings. I am wearing the beautiful Cherish Collection Tahitian Baroque Pearl Necklace. It is a floating style necklace in sterling silver with a beautiful 10.0 - 11.0 mm baroque Tahitian pearl. It has green and rose overtones and I notice that clothing color brings out the individual hues. When I wear green, that is what is accented in the pearl. When I wear purple or rose clothing, the purple hue pops! 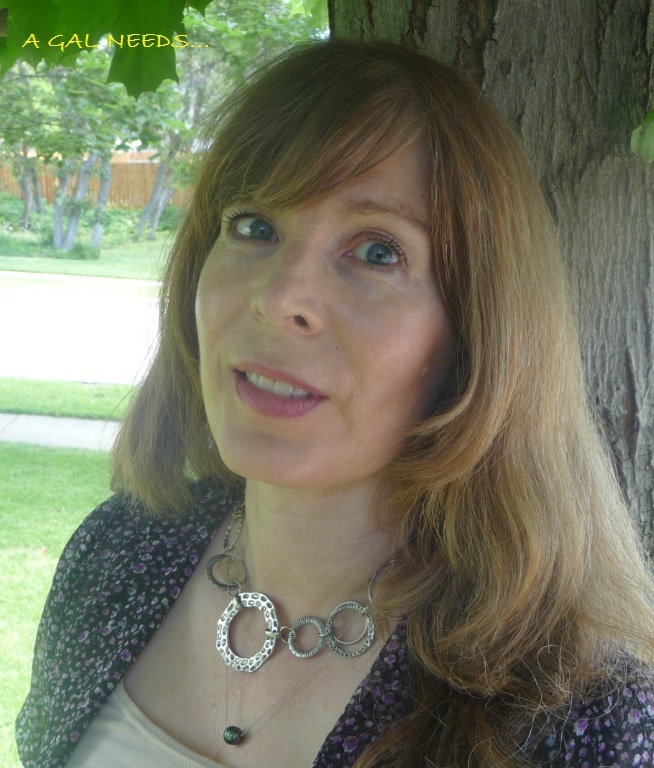 I was very pleased with my pearl pendant and its versatility. As you can see, you can easily wear it alone or layer it with other jewelery! The value is amazing, especially when you can buy it for that much under appraisal value. I absolutely love the Pearl Paradise Blog, where you can take a peek into the fast-paced world of pearl acquisition, pearl cultivation, pearl sorting, and pearl grading. Jeremy, Hisano, and the team travel frequently, update frequently, and allow you into their world of finding the most beautiful pearls in the world that they, in turn, transform into strands, pendants, rings, bracelets, and other creations. One of the latest posts is about the Hong Kong show they attended and some of the great finds they brought back with them to L.A.
Pearl Paradise CEO, Jeremy Shepherd, has written an amazing e-book that you can download called '7 Secrets You Must Know Before Buying Pearls.' I highly recommend it! When you want a special gift for that special woman in your life, or something to affirm that you are worth it, I'd definitely recommend visiting Pearl Paradise! Right now it's 10% off site wide! 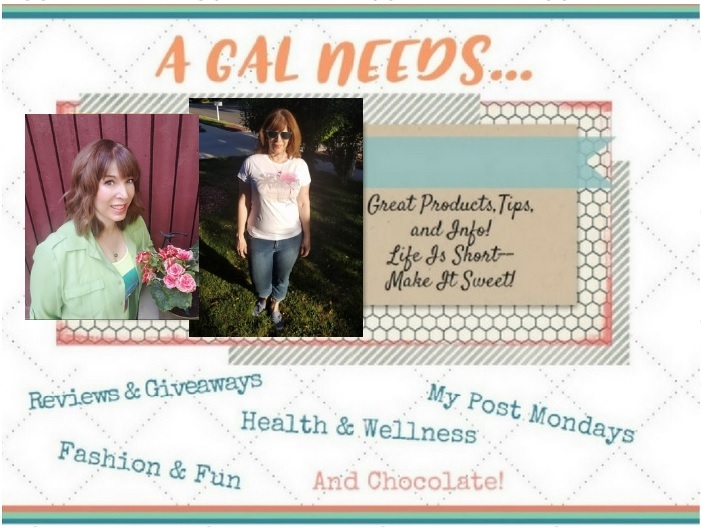 Just use the code Summer10 at check out! I love that they come in so many different colors and can take awhile to make just one necklace. Who knew there was so much to learn about pearls. Your picture is cute. The pearls look good on you. I love the fact that a cloth comes along to keep the pearls in good shape and to tend to them. Pearls are so beautiful. There is such history and meaning behind each variety. I love that they include a pearl care kit to help take care of a valuable investment! These pearls are really priceless in their beauty. These pearls are beautiful and would make a wonderful gift idea for any girl or woman. I didn't realize there was a grading system with pearls as well and love that the Tahitian pearls are the only ones with the full range of iridescent colors. A lot to learn about pearls, and it is nice to have found the beautiful jewelry store I didn't know about before. I love the dark, exotic pearls and the colored pearls. The necklace is beautiful. Thanks for the chance. My favorite is the Golden South Sea Pearls. I would love to own some. "peacock overtones", what a beautiful descriptor. I agree, I love how they have a variety of color where no 2 are quite a like. It is truly amazing how each pearl is unique, it certainly makes it seem more special! I've always loved pearls because no 2 pearls are exactly the same. I find it amazing that something so beautiful is due to an irritation ... most irritations I've encountered weren't pleasant or beautiful. :) God sure did create a wonderful creature to "surprise"! I can remember as a child I couldn't wait to see what was that special prize in a box of cereal ... pearls are the adult version of that box of cereal. Will I get a pearl or not. Thanks for the great review. Wow, I did not know there was turquoise pearls. That is fascinating. I love how you related the review to the movie that starred Johnny Depp. Love the Pirates of the Caribbean!!! I find the white ones so pretentious and stuffy. These are more my style. I like that they include a Pearl Care Kit and supporting information. I is interesting that there are so many colors. 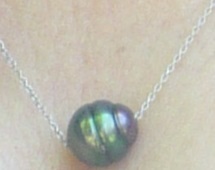 My favorite piece they offer is the 18 inch multicolor drop Tahitian pearl necklace. I would love to get something like this for my mom for Christmas or her birthday, which is coming up. She would be so happy. I like the fact that you get information about the pearl's origin when you get the pearl as well as its size, and type. This is great! I never realized there were so many color options and varieties! Pearls will always be my favorite, since they're my birthstone. I love how beautiful and versatile they are. I didn't know that you needed a special care kit for them, though. Thanks for that info!